I realize that the title of this post is a bold and perhaps controversial statement to make, but I truly believe that the definitive and thought-provoking publication by Salvatore Settis entitled, If Venice Dies, is the most important urban planning book published to date in the 21st Century. Why do I think this? 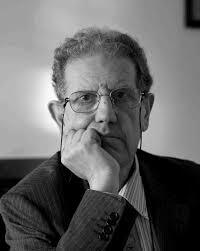 For one, like several other definitive planning books (think Silent Spring by Rachel Carson and The Death and Life of Great American Cities by Jane Jacobs), it is NOT written by a planner, but instead by someone from outside the profession looking inward — Mr. Settis is an archaeologist and an art historian. Secondly, the topic is timely and universal — Venice’s current situation is a microcosm of issues, problems, difficulties, and debates taking place in historical and destination cities around the globe. The advantage of utilizing Venice as the focal point is that nearly everyone has either heard of the city or has a mental image of the city, even if they have never been there. Thirdly, the book does not address a single problematic topic, but numerous interrelated ones that largely come down to one fundamental cause — money; whether that means the power of money, the lack of money, or the influence of money. The hellbent accumulation of money drives too many equations when it comes to urban planning, leaving the real and most important issues that affect the average Joe and Josephine largely on the sidelines. A city should never be treated as a commodity. Instead, it is living, breathing entity. 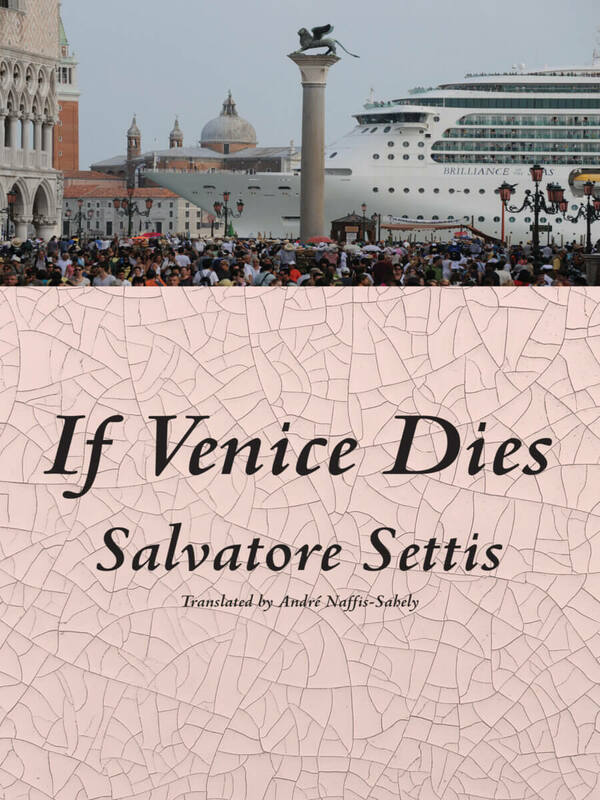 Within If Venice Dies, Mr. Settis pulls no punches and clearly articulates the grotesqueness of many proposals which could literally convert the City of Venice from a global cultural treasure into a virtual comical sideshow of its former self. These range from a ring of skyscrapers, to amusement parks, to mega-cruise ship overload, to a myriad of other fanciful ideas. Meanwhile, the real world problems that need to be addressed, such as the literal depopulation of the city’s historic center do to ever-escalating real estate prices and rents, remain unaddressed and unchecked. It’s as if the leaders are trying to fix systemic problems with masking tape. The simple premise Mr. Settis articulates throughout his outstanding book is, “Why not focus on what made Venice great in the first place instead of trying to re-invent it or recreate it?” Don’t kill a city’s soul by turning it into something it was never meant to be. Not every city is meant to be a Las Vegas, an Orlando, or a Macao. This is a point that city leaders worldwide should be reminding themselves of constantly. As a professional urban planner who has been working in the trenches for nearly 30 years, If Venice Dies spoke to me like few other planning books ever have — to my heart. It will remain a permanent part of my personal library and I highly recommend it be included in yours too. Ciao! This entry was posted in Advocacy, architecture, art, book reviews, books, branding, business, cities, civics, civility, commerce, consumerism, culture, demographics, density, economic development, entertainment, environment, Europe, geography, government, historic preservation, history, Housing, infrastructure, land use, literature, placemaking, planning, product design, recreation, revitalization, shipping, skylines, skyscrapers, spatial design, sprawl, Statistics, sustainability, topography, tourism, transportation, Travel, urban planning, writing, zoning and tagged archaeology, destinations, Italy, money, Salvatore Settis, Venice. Bookmark the permalink. Money? That’s the fundamental cause? Where’s the part about the fact that Venice is suffering from a combination of land subsidence and sea level rise? I may not be very interested in this book. You would be making a mistake by not reading it. He touches many topics, all of which are important.